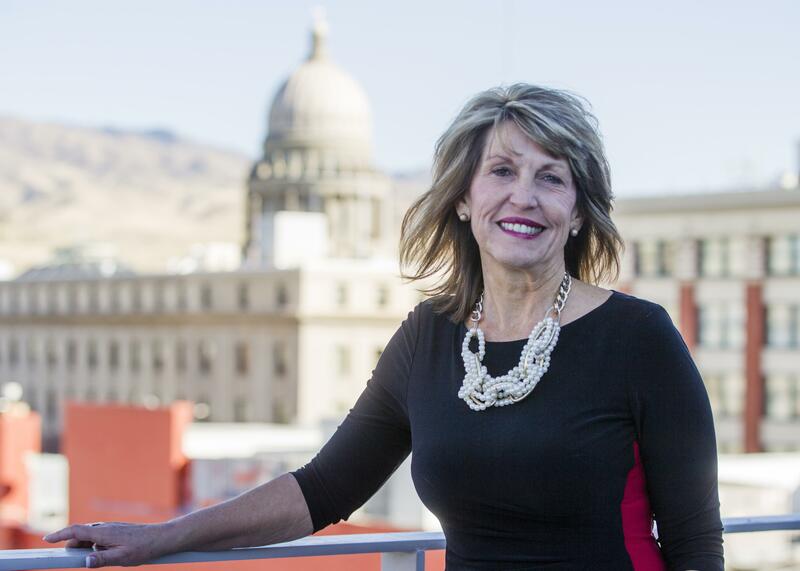 UPDATED: Fri., Sept. 29, 2017, 9:56 p.m.
Melinda Smyser, current regional director for U.S. Sen. Jim Risch and a former state senator from Parma, Idaho, was named director of the Idaho Department of Labor on Friday by Gov. Butch Otter. Smyser, whose appointment is subject to confirmation by the state Senate, will start in the post on Oct. 23. A former teacher and school counselor, she is a longtime GOP activist who managed Risch’s 2014 U.S. Senate re-election campaign. She holds a bachelor’s degree from the University of Idaho and a master’s in education and counseling from the College of Idaho. Former Director Ken Edmunds resigned Aug. 8, citing philosophical differences with Otter’s office. The department currently is facing a federal court lawsuit from a whistleblower for allegedly using its subpoena power to access the employee’s personal cellphone records to identify him, then firing him. Published: Sept. 29, 2017, 4:11 p.m. Updated: Sept. 29, 2017, 9:56 p.m.